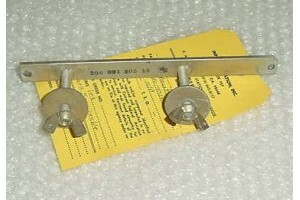 Bell 206 Ballast Mount Bracket w/ Serv tag. P/N 206-031-205-013. 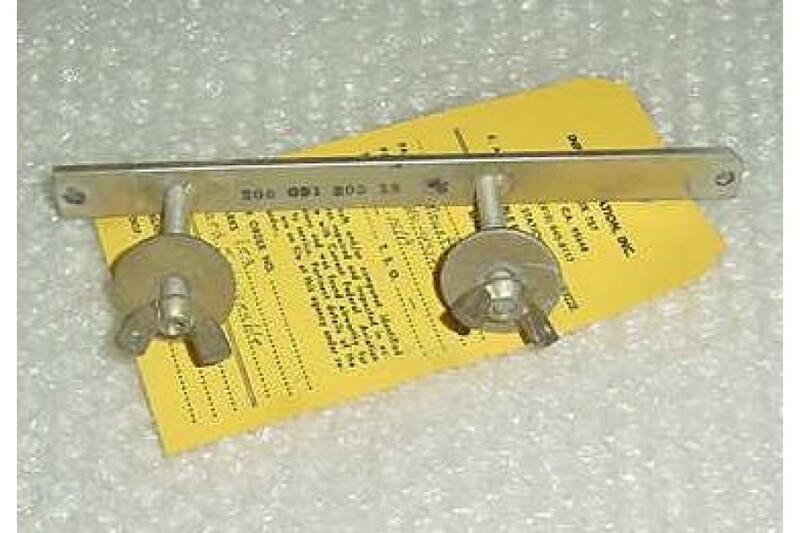 Bell 206 Ballast Mount Bracket w/ Serv tag. P/N 206-031-205-013 or 206-031-205-13.